Give your next ecommerce product photo shoot or portrait studio shoot an ethereal feel with this blue sky and clouds backdrop. It has a very serene feel to it that your subjects will look amazing against. So professional, Great Service and Packaged Perfectly !! Beautiful backdrop, super fast shipping!! 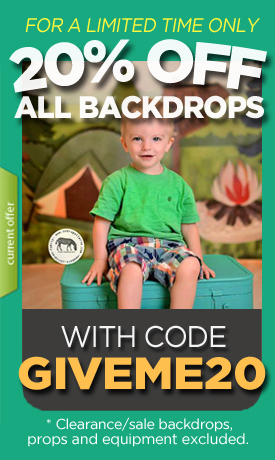 This is the only place I order my backdrops from! I love them!